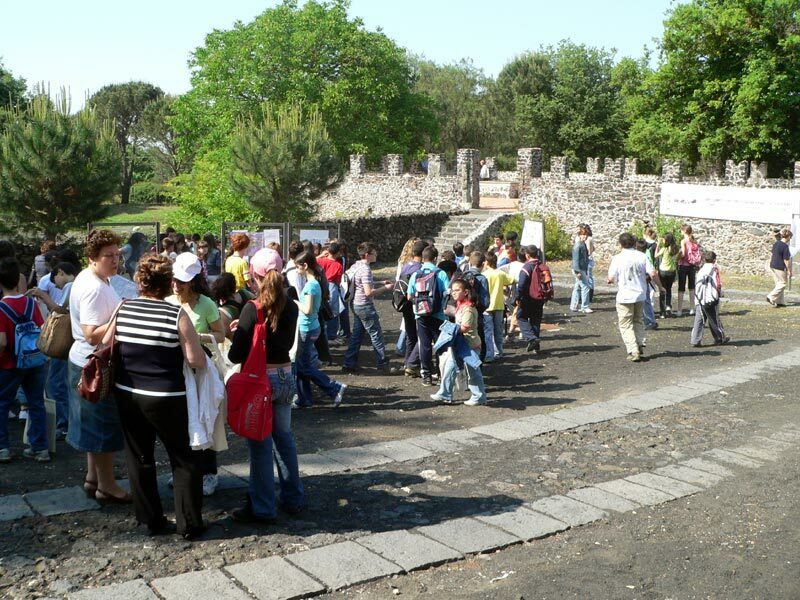 The Environmental Education activities of Etna Park, organized by Gruppo della Fruizione del Territorio, focus on environmental education activities "in the field". In spring and autumn, almost every day, a number of school groups coming not only from the surroundings visit the Park Nature Trails. The tours are led by the tour guides working for the Park Authority, who describe to students the extraordinary environmental features they see. - The information material provided to the schools is significant.